If you’re a budding manga creator, odds are you spend most of your time working on your character artwork. That’s probably a wise choice, too, as most famous comic artists focus on drawing their stories’ leads, and hand off work on other details, such as background art, to a team of assistants. Of course, another reality of being a budding manga artist is that you probably don’t have a publisher bankrolling your comic and paying for the abovementioned team of assistants. But thankfully there’s now a way for you to pour your efforts into story and character art and still produce something that looks polished, thanks to a new Japanese website that sells ready-to-use manga backgrounds. As the vast majority of Japanese comics are published in black and white, the environments are devoid of color. Single backgrounds are priced at just 270 yen (US$2.20), while two-piece sets are 432 yen and three-background bundles 648 yen. ▼ Where else are your characters supposed to bump into each other or excrete bodily waste? Currently, Haikei Soko has roughly 100 backgrounds available on its website here, which should be enough for you to get started on your tale of teen lovers, teen martial artists, or teen martial artists lovers right now. The company also promises to have an additional 100 backgrounds available every month, and if that’s still not enough to keep pace with your drawing, odds are you don’t really need any help in the first place. The site is completely in Japanese so if you can’t make head or tail from it, mail us we are glad to help you. 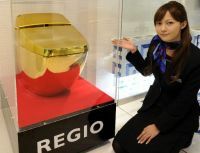 Japan is holding its first ever toilet design contest, with organisers looking for “most comfortable”, “cheapest for the developing world” and “safest for women”. In a bid to find the nation’s loveliest lavatories, a government panel is seeking applications that prove designers are thinking big about the littlest room. The initiative comes as Tokyo appears to have grasped the soft-power potential of the country’s high-tech toilets, whose seat warmers and pinpoint bidet jets amaze foreign visitors. “I hope efforts to make the world’s best restrooms in Japan will spread broadly,” Haruko Arimura, minister in charge of women’s empowerment—who is overseeing the project—said in a recent press conference. “It is part of our efforts with hospitality for the (2020 Tokyo) Olympic and Paralympic Games,” Arimura said. A 145-page report on improving quality of life says the drive towards better toilets will “empower women” because by “improving comfort, cleanliness and safety, the quality of work and leisure can improve dramatically”. The report said restrooms are places where women want to feel secure enough to get changed, brush their teeth, do their make-up, and change their baby’s diapers. It also noted that toilets are not universally available in some developing nations, and that poorly designed facilities in some places can put users—particularly women—at risk of violence or kidnapping. As well as looking for ideas on how to make environmentally friendly toilets for use in natural disasters, the competition is asking for ideas on how to make toilets easier for “foreigners and physically disabled people”. A leaflet produced by organisers suggests, for example, that including easy-to-understand pictograms might help non-Japanese people with exactly how to use a toilet. The flier does not specify which part of using a toilet foreigners might have trouble with. 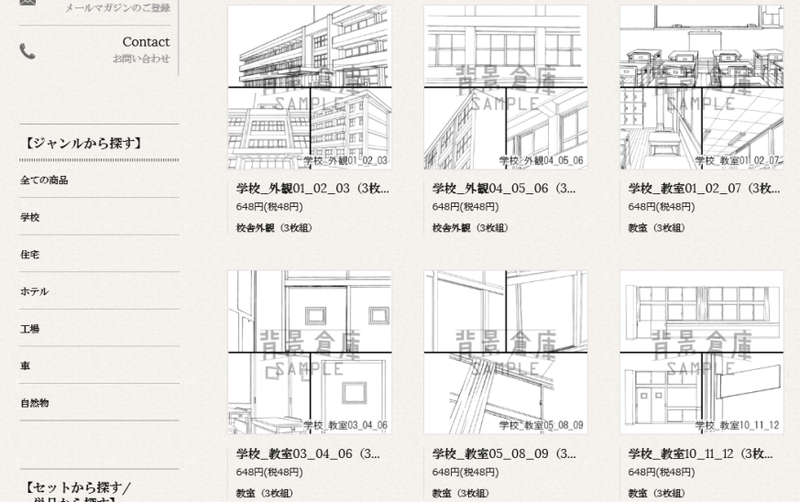 The competition will be judged by a panel of seven, including architects and an official from the Japan Toilet Association, using five criteria—cleanliness, safety, comfort, novelty/creativity, and sustainability. Applicants have until the end of the month to submit their designs. Minister Arimura will announce the winners in September. Toilets in Japan have been raised to something of an art. Nearly every household and most public restrooms are equipped with a seat that is plugged into the mains electricity. The bog-standard version simply warms the seat—an under-appreciated luxury among the uninitiated—while top-of-the-range models offer an array of options, including warm water jets, blow-dryers, deodorisers and masking sounds. Young foreign visitors rave about them, filling social media with pictures of the loos they find in Japan, while a bidet seat to take home is among the first items on Chinese tourists’ shopping lists.